Posted on December 26, 2012, in In Memoriam. Bookmark the permalink. 2 Comments. 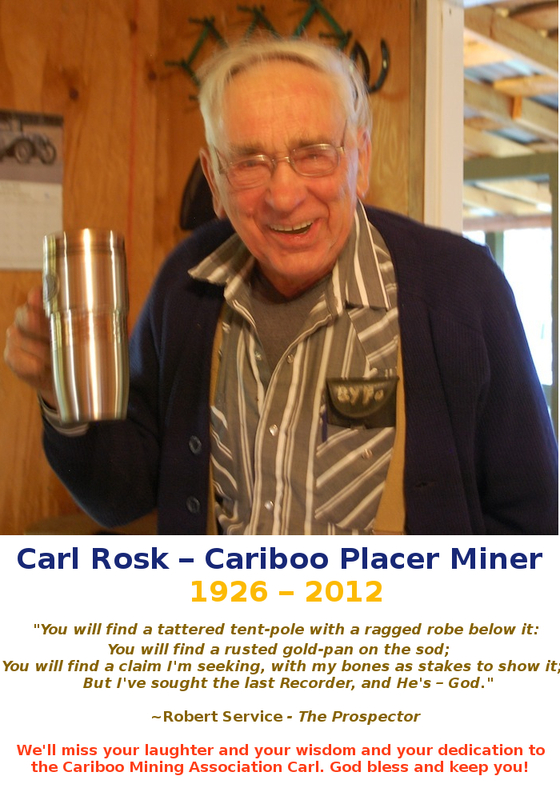 Carl will be greatly missed! He sure will be Chris. I still can’t believe he won’t just show up at our next monthly meeting with a big grin on his face telling everyone that he sure played one heck of a prank on us all! Carl had a sparkle in his eye that most 86 year olds don’t. I’m sure he discovered many a nugget of truth in his long life!